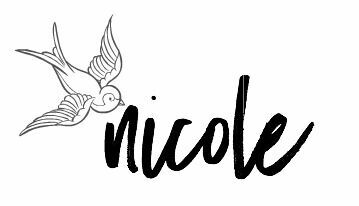 nicolefeller.com: STILL THE SONG's New Cover! STILL THE SONG's New Cover! Have you seen the newly designed cover for STILL THE SONG? Well, here it is! I am proud to say that I designed it myself. I'm very pleased with the way it came together, and it looks much more like a part of my brand. When compared to PAPER WALLS, you can tell that both of these books are by the same author, and that's what I wanted. This cover is made from a photo I took in Pennsylvania in 2010, just like the old cover. It was taken in Core Creek Park, the park Oak Lake Park is based off of in the book. So there you have it! The revamped STILL THE SONG! I hope you like it!